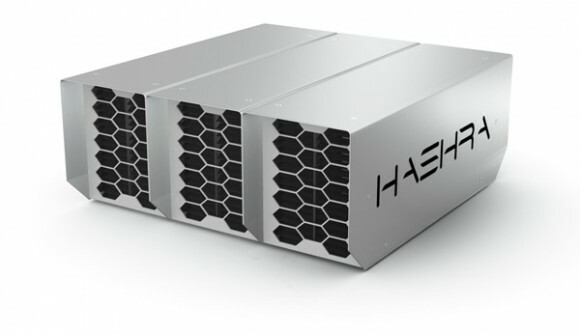 The hashrate can vary based on the number of chips used in a miner. I don’t think that the Zeus numbers are the maximum possible ones as they haven’t had the chance to test much with the actual chips from what they claim, so they should have some headroom left for overclocking. 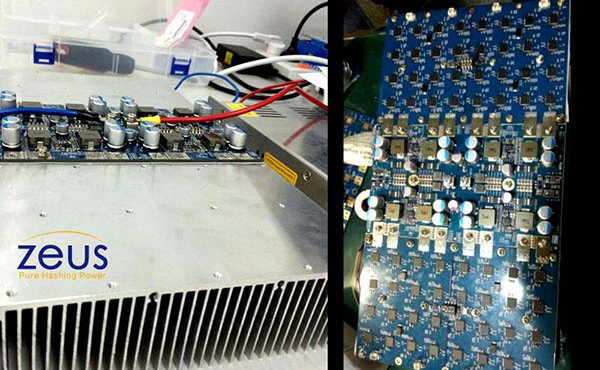 If a single chip hashrate is about 300 KHS you can build just about any configuration. We’ll have to wait and see if/when the miners are available on the market. Personally we are more interested in the new A2 chips, but it will take some more time before we see them on the market as well. Anybody know if there’s any software to run these that will be available on initial release? Is the manufacturer providing a platform, or will it be up to the community like Gridseeds? Hi! I actually received my two Blizzards last Friday. I’ve had numerous issues with these. The biggest is keeping them online and processing. They start out strong but quickly start throwing out nothing but errors resulting in being temp banned by pools. I was wondering if you have any experience here with the issue or getting past it? Zeusminer has been less than helpful so far.